As if Amazon’s current HQ wasn’t colossal enough, the internet-based retailer is in the market for a second mega-HQ big enough for 50,000 staff. But, as cities fall over themselves to catch the eye of Jeff Bezos, what price will they have to pay? AMERICA’S metropolitan centres are on high alert as they seek to dangle whatever carrots they can get their hands on in front of Amazon bosses after the e-commerce giant announced it was looking for a second headquarters. Wherever they choose to build their second home, the lucky region looks set to land a golden ticket for the local economy in the shape of 50,000 jobs – a vote-winning prize that has got mayors and delegates clamouring themselves into quite a frenzy. Amazon chiefs have already declared the new base will be ‘a full equal’ to the group’s current Seattle head office, but haven’t said if they’ve already got a location in mind. All they will say, somewhat tantalisingly, is that they would prefer a metropolitan location with a population exceeding a million people, therefore providing it with enough of a local talent pool to maintain a huge workforce of some 50,000. Staff at the Seattle HQ have already been told they will be given an opportunity to switch to the new base – currently known as ‘HQ2’ – if they wish, although the current plan is to recruit a whole new team from top to bottom in the new location. There will be few cities out there unaware of the potential they could unleash by tempting Bezos and his immensely successful business vision to their metropolises. After all, there’s little secret in the fact that Amazon’s presence in Seattle since 2010 has pumped in excess of $40bn into the local economy. It is believed at least 20 mayors and governors have already been scratching at Amazon’s door offering all manner of incentives behind the scenes, eager to have Bezos and his billions on their doorstep. Some of them have been less clandestine, instead publicly airing their desire to attract the jobs and opportunities. Philadelphia, Kansas City, Pittsburgh, Dallas, Houston, St Louis, Chicago and Toronto have already declared their intention to submit a bid ahead of the October 19 deadline. Currently, Boston has displayed the most enthusiasm, with Mayor Martin Walsh raising his hand the highest in front of Bezos thus far. “It’s very early in the process, and I don’t know what the application needs, but it’s very exciting and we’re going to look at it,” he said. “Boston is a technology hub and we have so much going on here in the city, we’d love to explore the opportunity with Amazon. 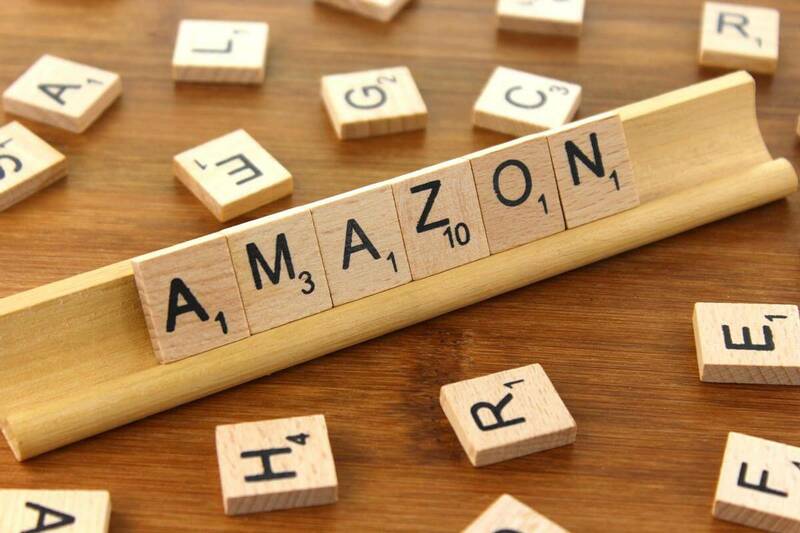 So far, most observers have tended to look at the ‘what’s in it for my city?’ angle, instead of analysing the more important aspect of business practice, such as ‘what’s in it for Amazon?’. And that could be the key to unlocking the treasure that Bezos is presenting. He’s drawn no veil over urging potential bidders to identify their incentives for the move. This includes tax breaks, relocation packages and even a free plot of land to build HQ2. It all adds up to what will be some very interesting reading when the written bids are in front of Amazon’s top brass. It won’t be a quick read, either. Earlier this year, the White House offered what it described as a ‘once in a century’ opportunity for the contract to build Foxconn’s new factory in Wisconsin. The electronics manufacturer’s premises – a $10bn construction – were supported by a state-sponsored $3bn incentive package. The bids were so numerous they had to be narrowed down with several shortlists of shortlists. Amazon’s offering, however, represents something around four times the size of the Foxconn project, and will be simmering with political opportunities. Without doubt, Bezos is in a very strong position. After all, it is estimated that for every dollar invested in its current base, the city of Seattle makes $1.40. It represents nothing short of a golden goose for the winning bid. But with Bezos’s “show me the money” call with his blatant request for a list of incentives, that sort of long-term return will come at a short-term price. It is, however, nothing new in the US. Large companies will often put ‘tax breaks’ at the top of their wish lists as they look to relocate. Once upon a time Amazon itself refused to site warehouses in states where sales tax was collected. This allowed the firm to side-step the need to add tax onto the price of its goods which had come from levy-free states. The obvious need to build warehouses closer to customers became greater than the need for avoiding sales tax, so the questionable – albeit legal – practice ended just over four years ago. Amazon does, though, give itself leverage for tax breaks by using the geographical benefits of its huge warehouses as the ace up its sleeve. And it has certainly paid off. Researchers believe Amazon has swept aside something approaching $1.2bn of tax by way of incentives over the last two decades. In the long run, it all works in Amazon’s favour, and the burgeoning list of cities falling over themselves in the scramble to grab Jeff Bezos’s attention must think through their offerings very carefully if they don’t want to end up cutting off their noses to spite their faces, as the old English expression goes. Huge tax discounts may not work for every applicant, especially if both the city and state take a risk on attracting 50,000 jobs by overreaching with incentives and undermining their own tax base and income to pay for public services. Critics have already pointed a finger at Nevada after governors gave about $1.2bn of tax breaks to Tesla for Elon Musk’s battery plant, with little to show for in return. Whatever deal comes after October 19, only time will tell if the successful bidder ends up with all the benefits enjoyed by Seattle after its successful marriage to one of the world’s most successful modern companies. For the here and now, though, there will be only one guaranteed winner, and that’s Amazon.